Aegis Mobility provides ‘distracted driving solutions’, basically software for corporate fleets that automatically promotes safe and responsible use of smartphones, tablets and other mobile devices while driving. So does ZoomSafer (website unavailable), but from now on, they’ll be offering said solutions together. Aegis Mobility today announced that it has acquired ZoomSafer, which raised over $3.3 million in venture capital to date, for an undisclosed sum. The companies’ respective solutions, the DriveAssist and FleetSafe product lines, will be combined under the brand ‘DriveSafer’. 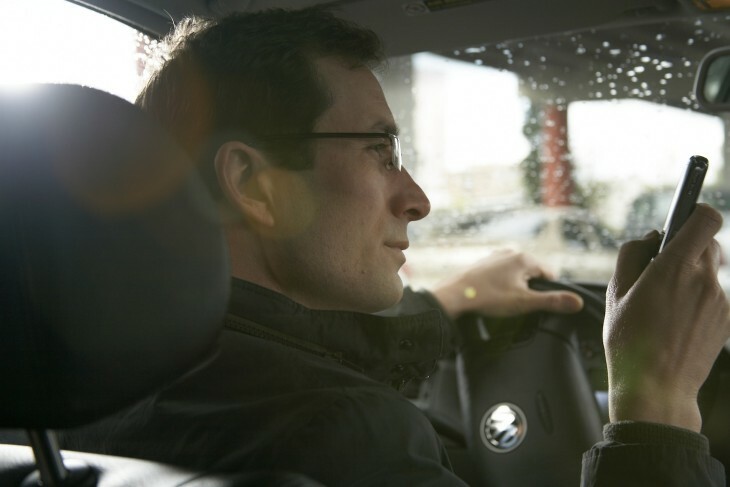 Paul Zimmerman, CEO of Aegis Mobility, says accidents due to employees using mobile devices while driving is costing employers an estimated $50 billion per year. Car accidents are, in other words, bad news all around, including for the bottom line. Aegis Mobility was founded in 2006 to address that problem with software, and has secured $12 million in equity financing to date. Just today, the company announced the closing of its final tranche of a $5 million equity funding round, which was led by the West Michigan and Chicago Angel Groups.